There are only a few factors that dramatically impact your sender IP reputation. 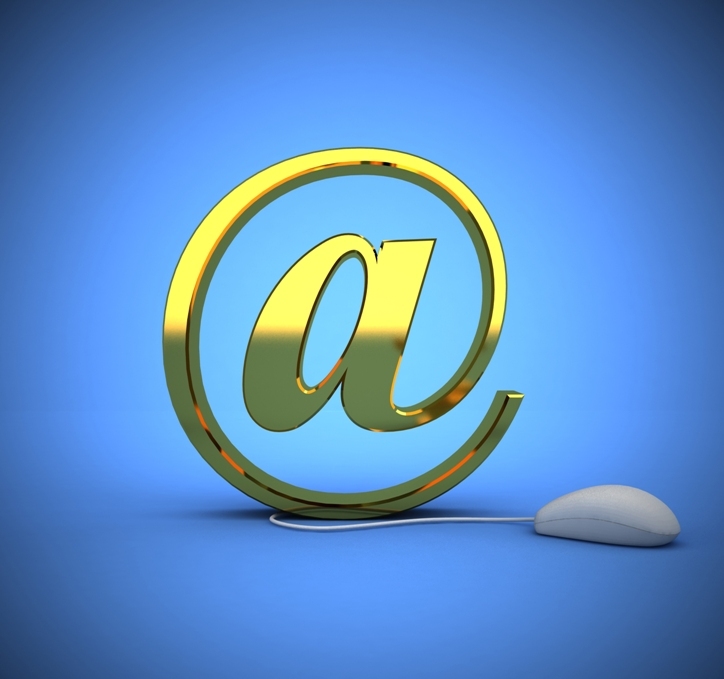 Among those are the number of incorrect email addresses to which you send your email campaigns. 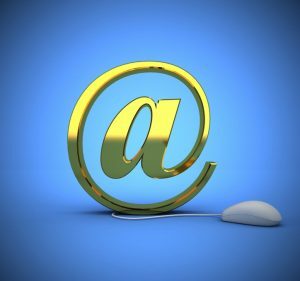 If Yahoo, Gmail, or another popular web client is receiving email for an email address that doesn’t exist (even if it once did exist) that is going to hurt your IP reputation. This is why it is important to make it easy for users to manage their contact details and unsubscribe themselves from your email subscriber lists. Furthermore, it is important for you to make sure you have your bounce systems turned on and functioning. With MyEmailProgram.com you can use our default bounce settings which will automatically process bounced emails from your list, or you can setup your own custom bounce settings. Be warned that if not done correctly, you can bury your IP reputation dramatically increasing your chances that ALL your emails will start landing in Junk and Spam folders.